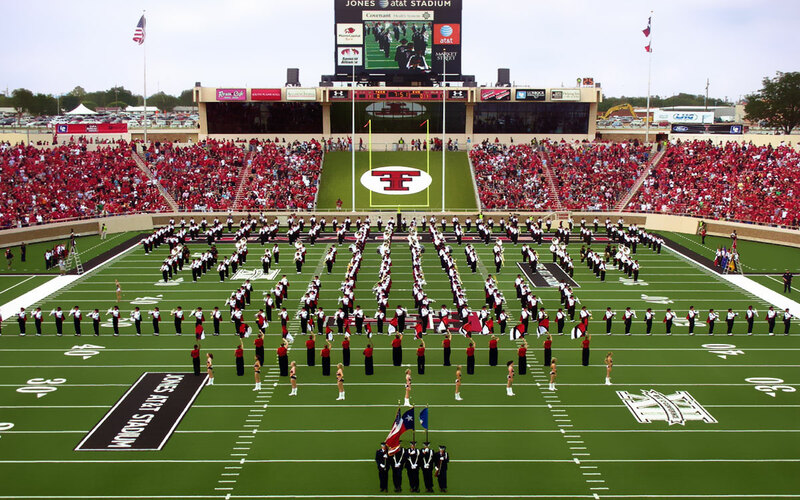 Texas Tech University, often referred to as Texas Tech, Tech, or TTU, is a public research university in Lubbock, Texas, United States. A leading teaching and research institution offering bachelor’s, master’s, doctoral degrees. Located in Lubbock; enrollment is over 32000. Texas Tech University is accredited by the Southern Association of Colleges and Schools Commission on Colleges to award baccalaureate, masters and doctorate degrees and certificates. Call (404) 679-4500 for questions about the accreditation of Texas Tech University.